Oh, to be crafty! It’s a pedigree I’ve long coveted but never come close to attaining. I have a sincere admiration for those who can effortlessly whip up cute creations with the flick of a marker and a piece of string- you know the kind, right? 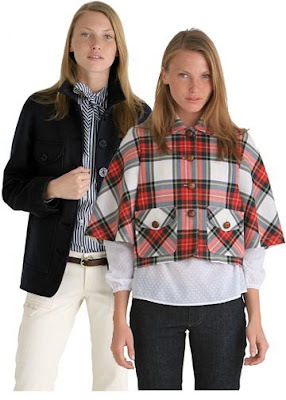 If I was a capable crafter, I would be busy sewing patterns from Built by Wendy . 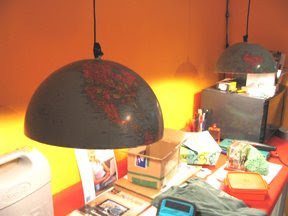 I would turn thrifted globes into light fixtures. I’d gift the newest member of our family with a handmade, organic cotton bib. And then I’d retreat to my immaculately organized craft room to contemplate my next handiwork. I want a craft room too! 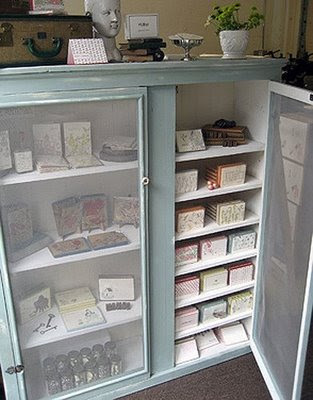 I would LOVE to have a fun old cabinet for my office space, aka the craft room. I've been having a horrible time finding one, though. Those globe lights are so fun! that bib looks so sweet!